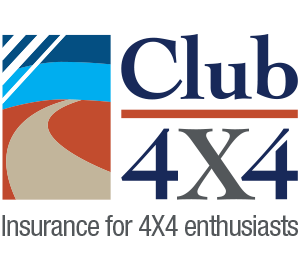 Just wanted to thank Club 4×4 for their wonderful service in insuring our Idealseat Troopcarrier Promotional Vehicle. 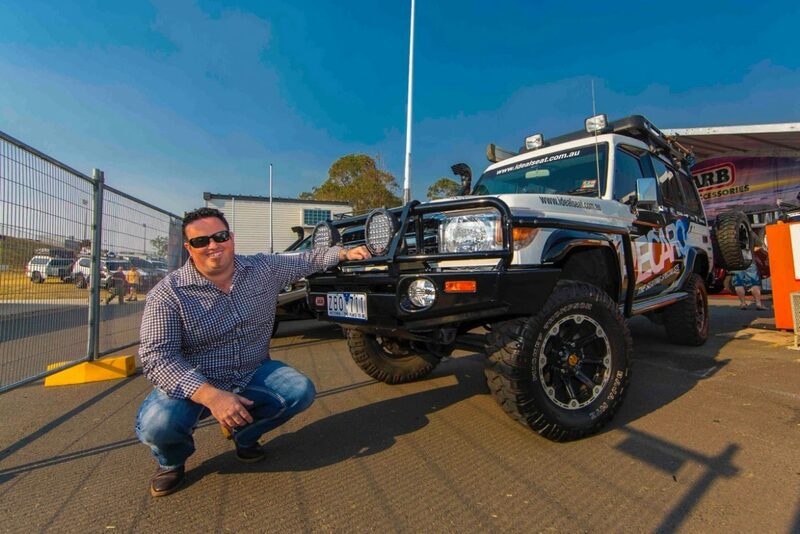 We have faced many insurance challenges since building this vehicle, due to the number of accessories on the vehicle. We previously paid massive premiums to only marginally cover what the vehicle is worth. After only one conversation with your team, we were able to insure for the vehicle’s current value, including the accessories, and we saved over $500 on the premium!